In 1969 he felt the call of God to begin a work in Florida with no money and without the backing of any church or organization. Those humble beginnings started a movement that would have a ripple effect that would eventually reach many around the world. But in spite of countless miracles and changed lives, turmoil at home eventually found him running from God�a prodigal, whose long journey back to the Father�s home would finally lead him to redemption and victory. 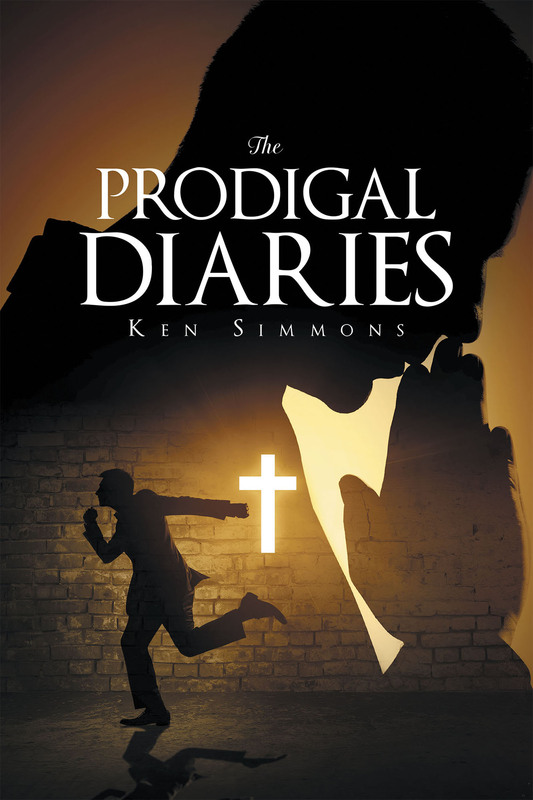 This is the miraculous and moving story of Ken Simmons.